I typically don't purchase indie polishes. Don't get me wrong, there are a lot of beautiful hand mixed polishes out there, but I don't have the time, money, or patience to play the game! However, recently on Instagram I caught a peak at this polish by @Marapolishland and I knew I had to have it! I have been wearing it for three days and it's still going strong! Not even a smidge of tipwear. I want to try it layered as well - over a white or a light baby blue! 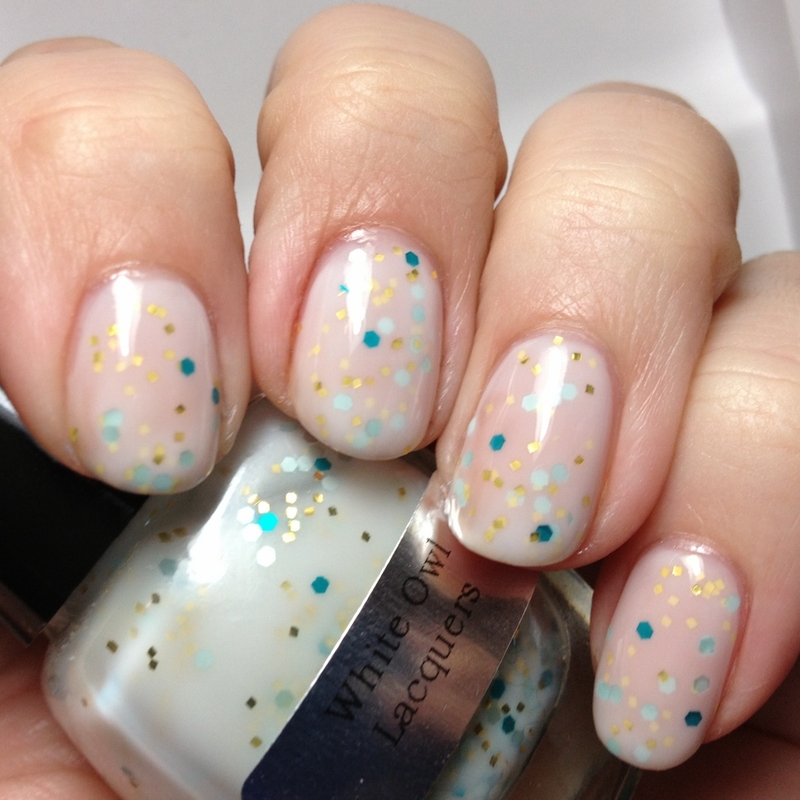 You can purchase Dwelling on Dreams from her website, www.whiteowllacquers.com.